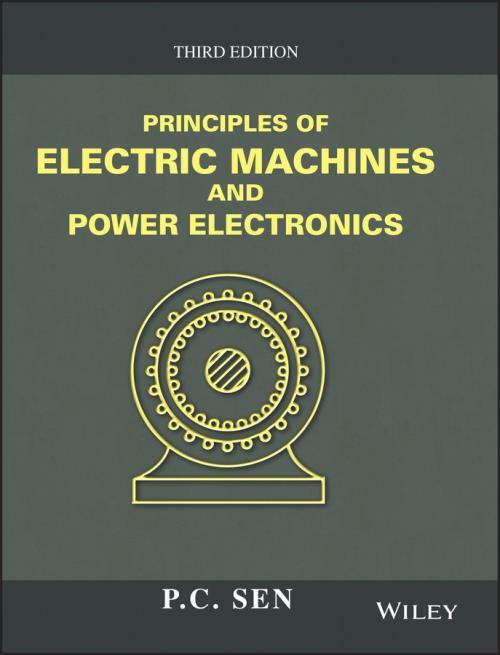 Principles of Electric Machines and Power Electronics, Third Edition combines the traditional areas of electric machinery with the latest in modern control and power electronics. Multi–machine systems, brushless motors, and switched reluctance motors are covered, as well as constant flux and constant current operation of induction motors. Additional material is included on new solid state devices such as Insulated Gate Bipolar Transistors and MOS–Controlled Thyristors.